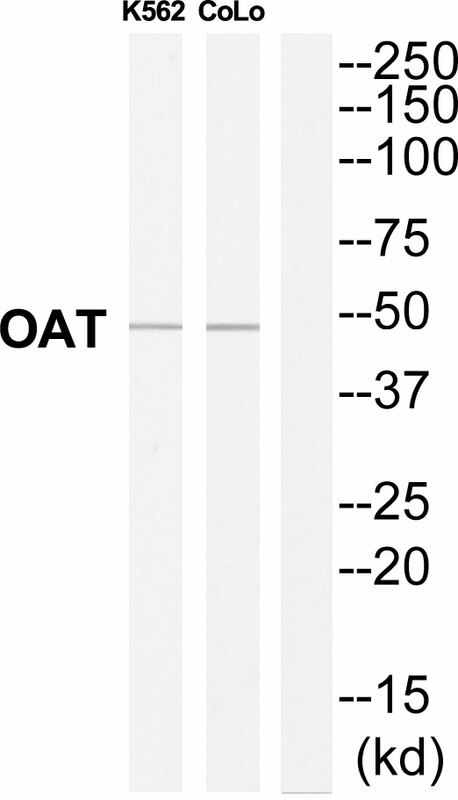 Displaying 1 to 24 (of 24 products)	order by Products Name. 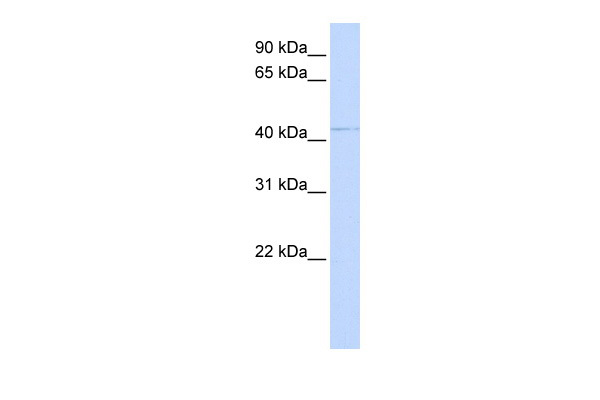 Affinity Purified~90% by SDS-PAGE. 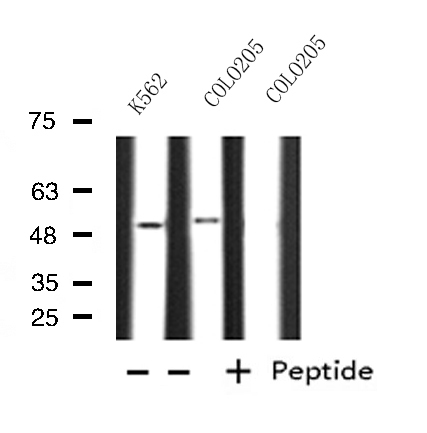 Purified by conventional chromatography techniques. 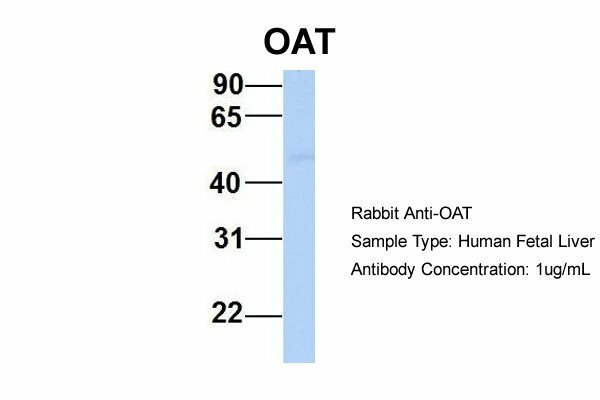 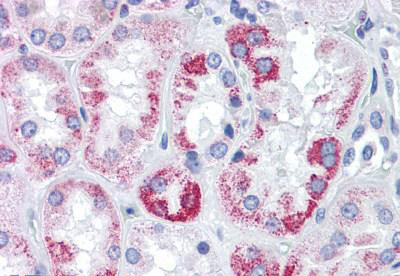 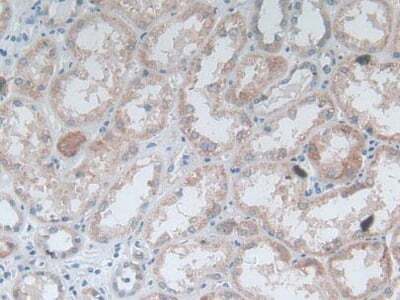 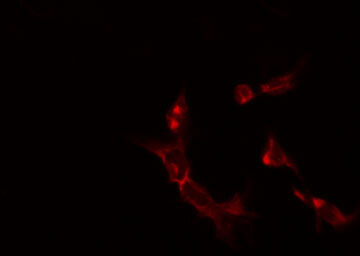 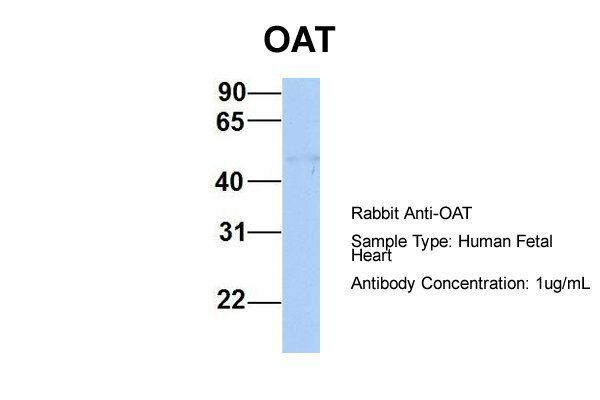 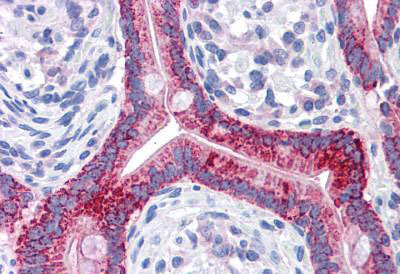 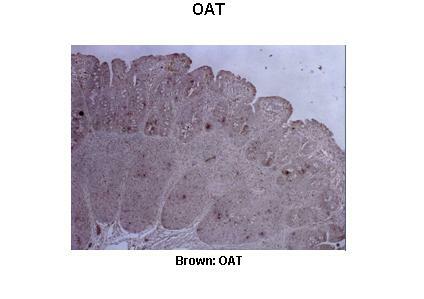 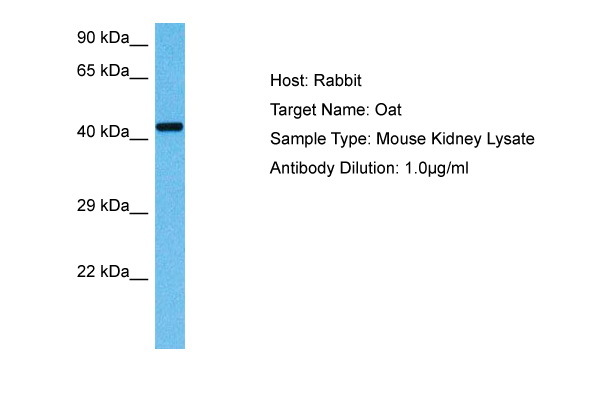 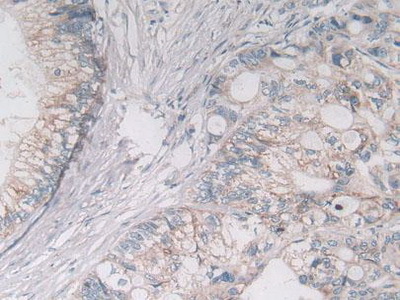 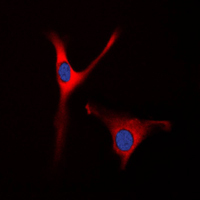 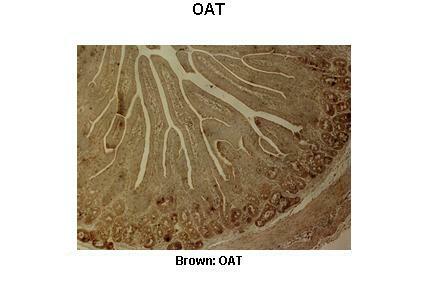 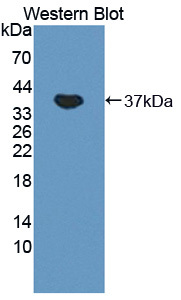 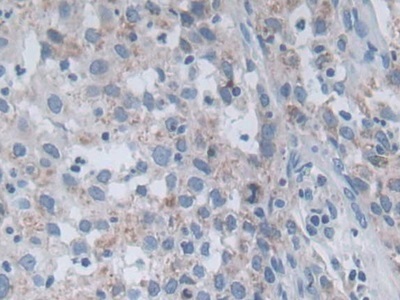 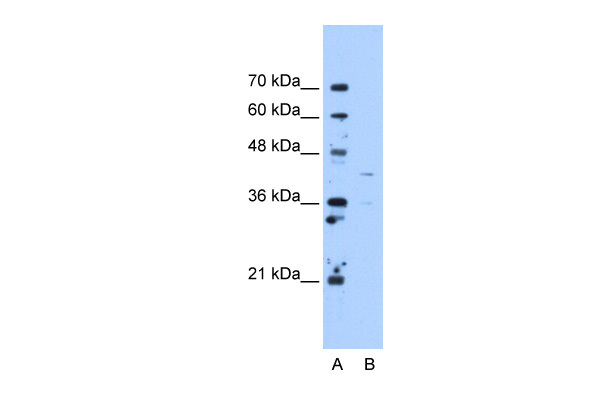 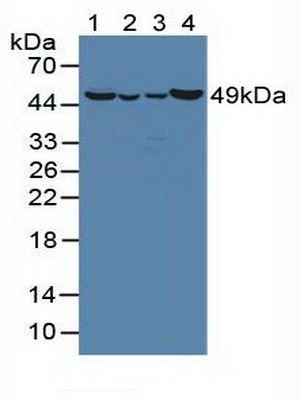 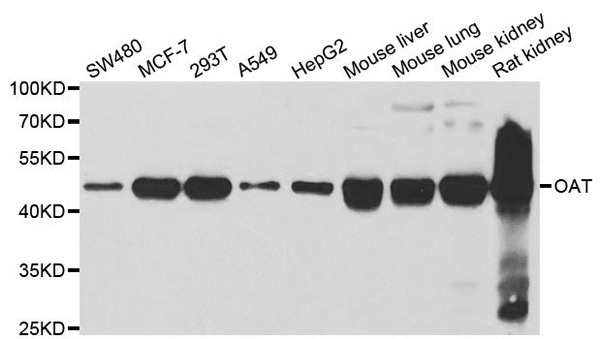 OAT antibody was purified from mouse ascitic fluids by protein-G affinity chromatography.